Scientists have found 53 alien marine species that have made the Galápagos Islands their home. Prior to this study, published in Aquatic Invasions, only five species were previously documented. 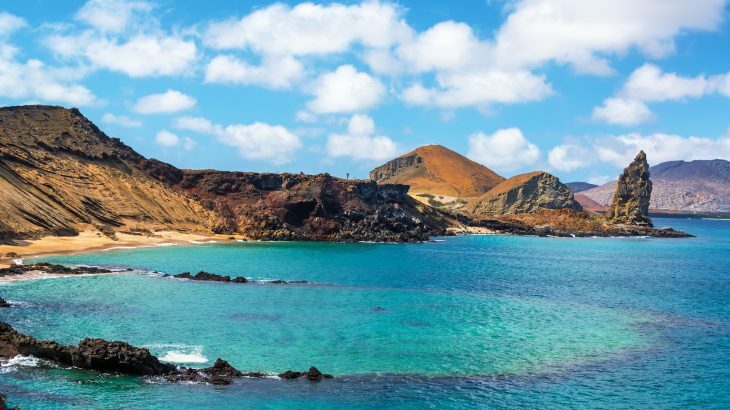 “This increase in alien species is a stunning discovery, especially since only a small fraction of the Galápagos Islands was examined in this initial study,” said coauthor Greg Ruiz, a marine biologist with the Smithsonian Environmental Research Center. “This is the greatest reported increase in the recognition of alien species for any tropical marine region in the world,” added lead author James Carlton, an emeritus professor of the Maritime Studies Program of Williams College-Mystic Seaport. Ruiz and Carlton began their study in 2015 with field surveys of Santa Cruz and Baltra — two of the larger Galápagos Islands. The pair, along with Inti Keith of the Charles Darwin Foundation, hung settlement plates from docks one meter underwater to see what species would begin to grow. The team also took samples from mangrove roots, floating docks and other coastal debris, as well as scanned records to see if identified marine species had been previously overlooked. The researchers identified 30 new alien species believed to have been on the islands for decades, yet went unnoticed. Another 17 non-native species were previously falsely identified as native, however Ruiz, Carlton, and Keith found that they were actually alien. And a final alien species, called the bryozoan Watersipora subtorquata, was discovered in 1987, yet remained unidentified until now. According to the research, most of the non-native species found were sea squirts, marine worms, and moss animals (bryozoans), and they all arrived on ships traveling from distant tropical locations, the team believes. Some of these alien species are invasive. The the bryozoan Amathia verticillata, for example, is known to damage pipes and fishing gear, as well as killing native seagrasses. And the date mussel Leiosolenus aristatus has already begun to attach itself to Galápagos coral. “This discovery resets how we think about what’s natural in the ocean around the Galápagos, and what the impacts may be on these high-value conservation areas,” said Carlton. Although the Galápagos have a very strict biosecurity program, instated to protect the native species of the islands by way of employing divers to inspect and turn away incoming marine vessels for inadvertently carrying non-native species, the risk for alien species invasion remains high. The researchers say that the expansion of the Panama Canal in 2015 could cause the the predatory lionfish to the Galápagos, where it could wreak havoc on the native fish species. 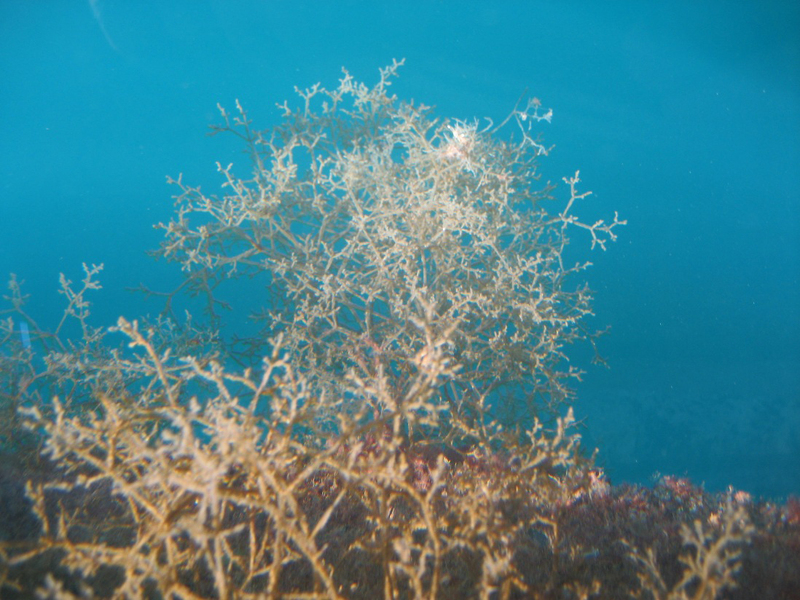 As could the invasive Indo-Pacific snowflake coral, which has already brought death to native coral in South America.